Includes items such as . 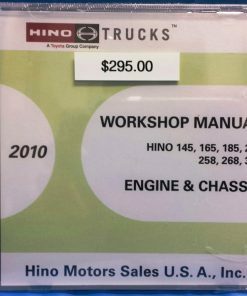 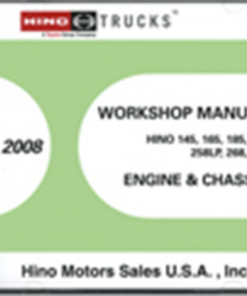 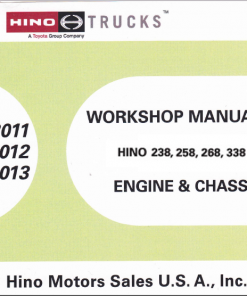 Info for diagnostics, repair, overhaul, torques, specifications, tune-up, electronic diagnostics, troubleshooting, service, maintenance & repair for all Hino (USA) truck models. 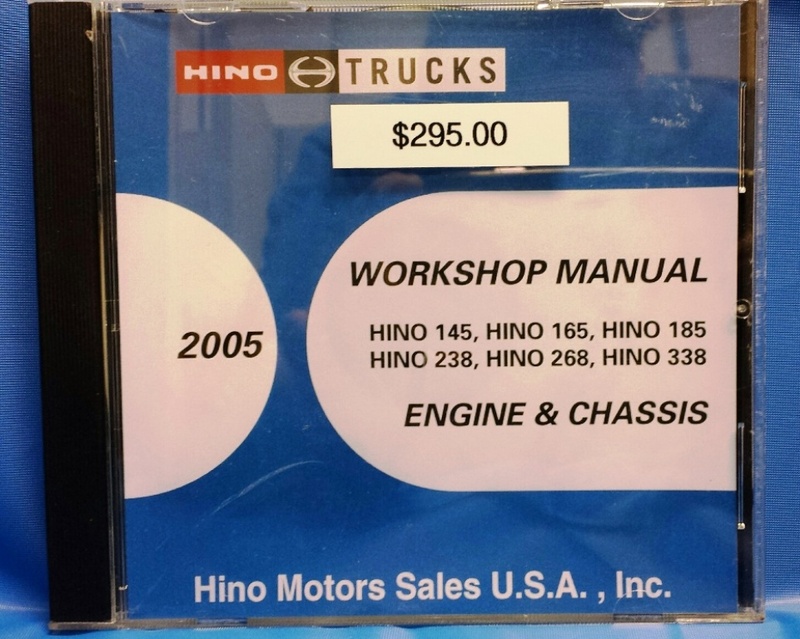 CD-ROM service manuals are not returnable.